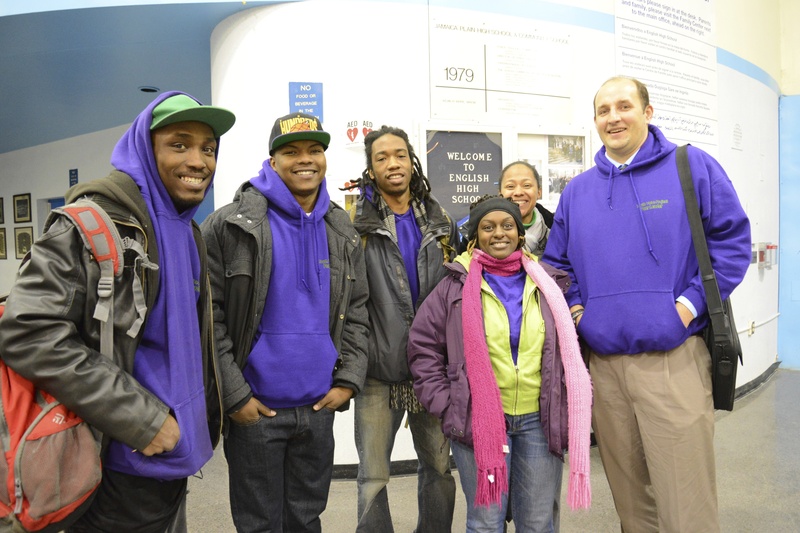 The Opportunity Youth Collaborative (OYC) is pleased to announce that The Connection Center, operated by X-Cel Education, opened its doors inside the Ruggles T station on February 11, 2015 as a one-stop resource center for Greater Boston’s opportunity youth. The Connection Center focuses on assisting OY ages 20-24 who have a high school degree or high school equivalent (HSE). OY may be unemployed, not in school, or simply unhappy with their current situation. The Connection Center’s objective is to reconnect them with their goals and remind them of their options through one-on-one support. Each youth is assigned his or her own Success Coach. In many cases, Success Coaches are former OY who are now armed with connections to college and career readiness programs, vocational programs, and many other local innovators who offer alternative pathways for youth looking to make a positive change in their lives. Whether it’s a career, a college application, or simply a way out, the Connection Center can help youth find a path to success and independence. Click HERE for a visual representing the Connection Center process. OY can drop in at the office at 1150 Tremont Street, Ruggles MBTA station, Boston, MA 02120 during Connection Center Hours: Mondays-Thursdays, 12:00 – 8:00 PM and Fridays,12:00 – 5:00 PM. For more information on how to connect OY to the Connection Center, contact Kareem Lewis. RAND Corporation released the initial findings of its five-year Summer Learning Study. 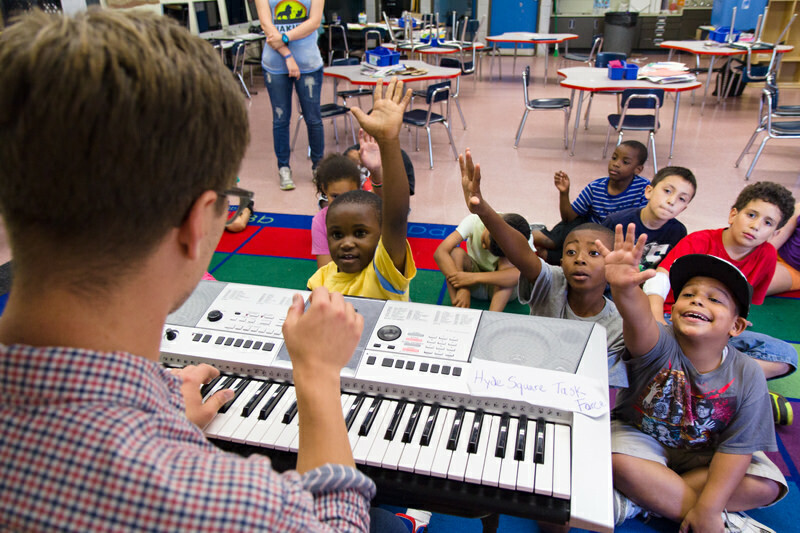 The demonstration project, funded by The Wallace Foundation, studied the impact that summer programs have on elementary school children. The study, which focuses on addressing the learning losses that take place during vacations from school, brought together Boston school officials and nonprofit leaders to discuss strategies for closing the achievement gap that impacts low-income families. In Boston, 957 students participated in the study. Out of all the participants, 47% were black, 41% were Hispanic, 6% were Asian, and 8% were white. The study also focused on how to best implement programs to improve outcomes. Out of the seven factors examined, five had a statistically significant association with mathematics or reading outcomes. In regard to mathematics, consist attendance and hours of instruction were linked to better outcomes. In terms of reading, teachers with grade-level experience, the orderliness of the summer sites, and instructional quality were associated with better outcomes. Suggested tips for districts include planning programs that run five to six weeks with scheduled 60-90 minutes a day for mathematics, hiring effective and qualified teachers, and maintaining positive student behavior for outcome improvement.